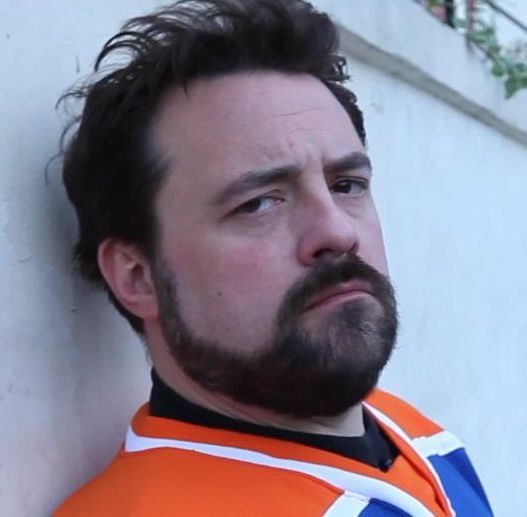 Kevin Patrick Smith (born August 2, 1970) is an American screenwriter, actor, film producer, speaker and director, as well as a popular comic book writer, author, comedian/raconteur, and podcaster. 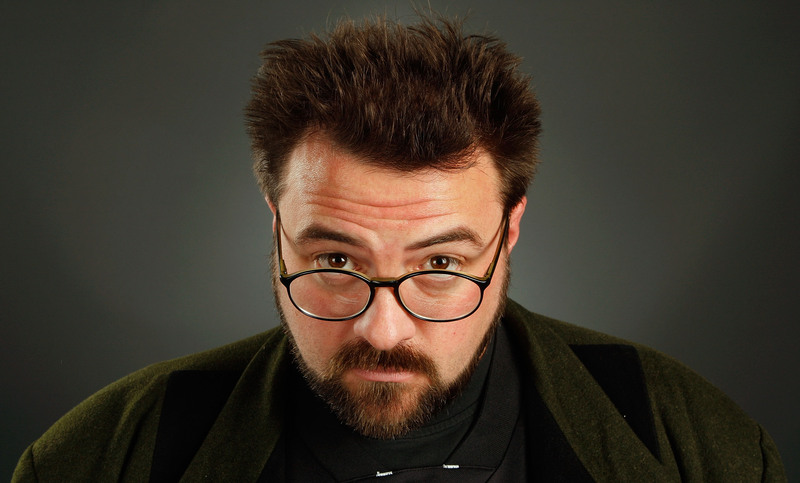 He came to prominence with the low-budget comedy Clerks (1994), which he wrote, directed, co-produced, and acted in as the character Silent Bob. Smith’s first several films were mostly set in his home state of New Jersey, and while not strictly sequential, they frequently feature crossover plot elements, character references, and a shared canon described by fans as the “View Askewniverse“, named after his production company View Askew Productions, which he co-founded with Scott Mosier. USE what you learn. Knowledge without ACTION is not knowledge at all. Knowledge is NOT power if we don’t use it.